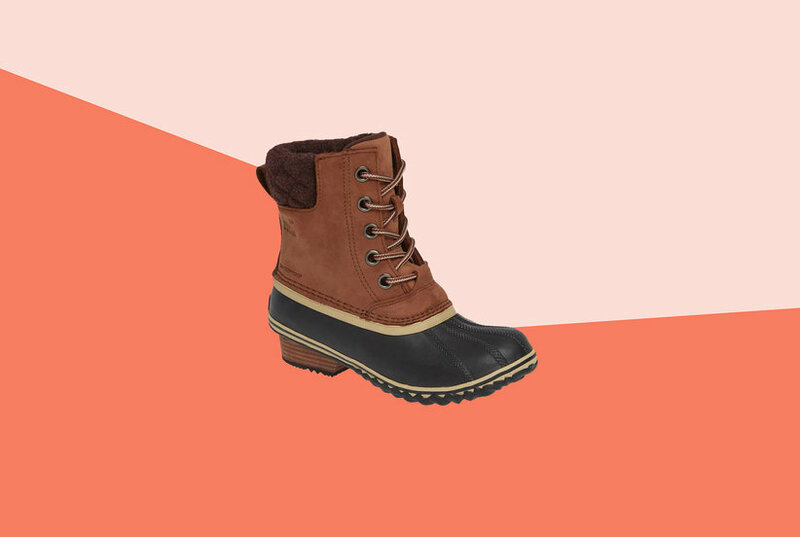 Rugged fashion meets comfort! 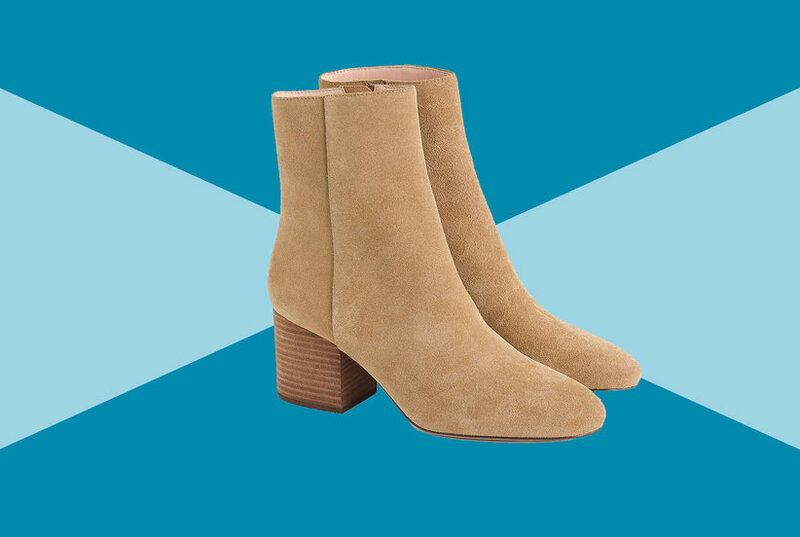 MUK LUKS Christy mid-calf boot features durable water resistant faux suede. Knit accent area adds comfort, warmth & interest. Ankle support. 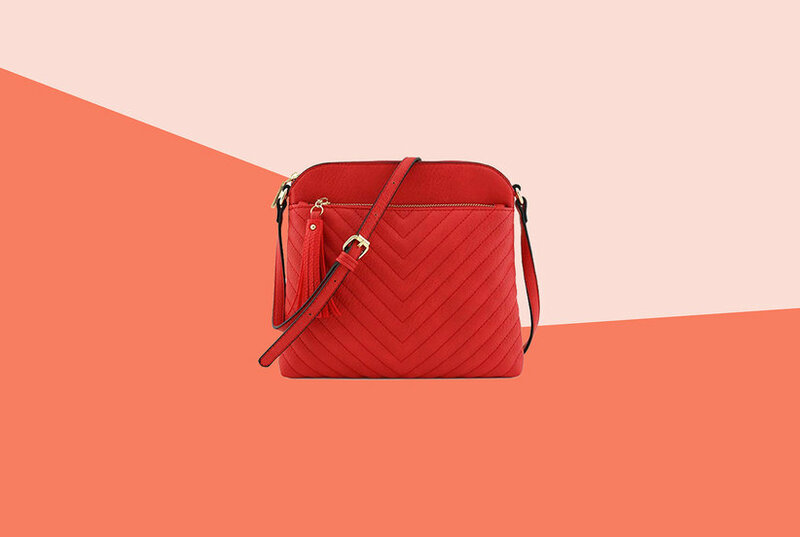 Multiple colours/patterns. 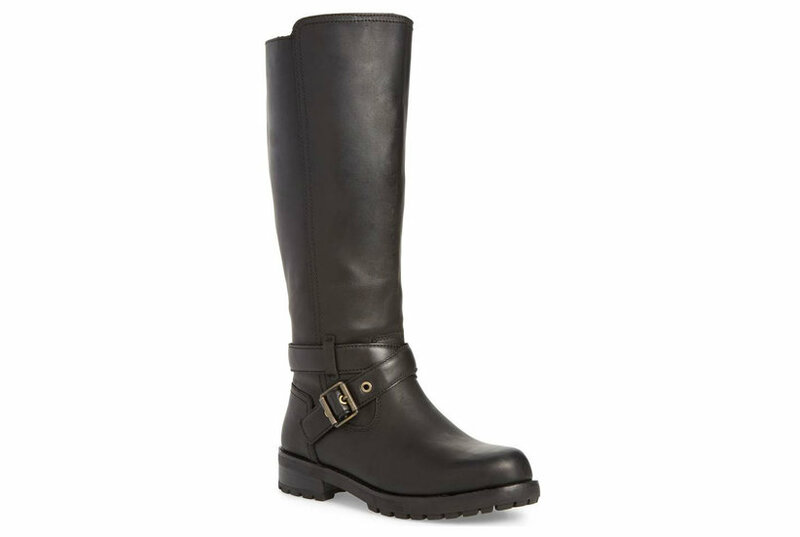 Kick up your casual Friday look with MUK LUKS Stacy boots. These tall, pull-on style boots have plenty of classic appeal offset by a cute sweater-knit inset and contrast stitching detail. 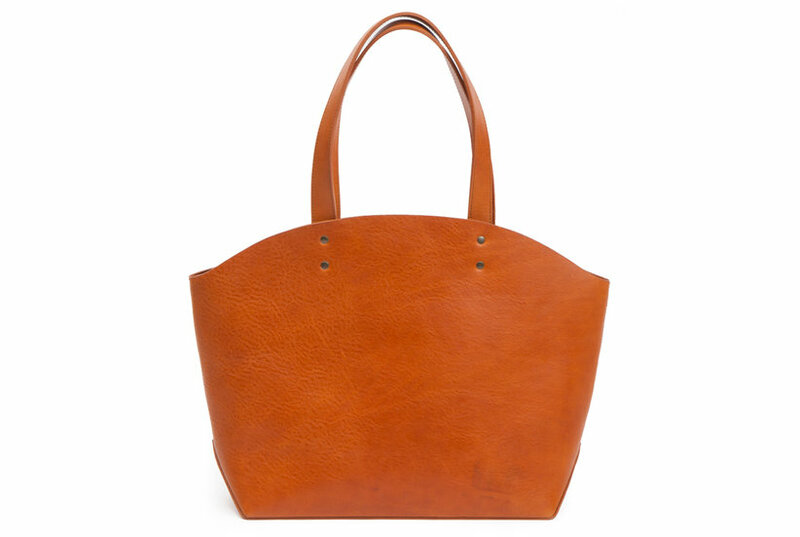 Don’t you dare bring your winter boots on your spring trip. 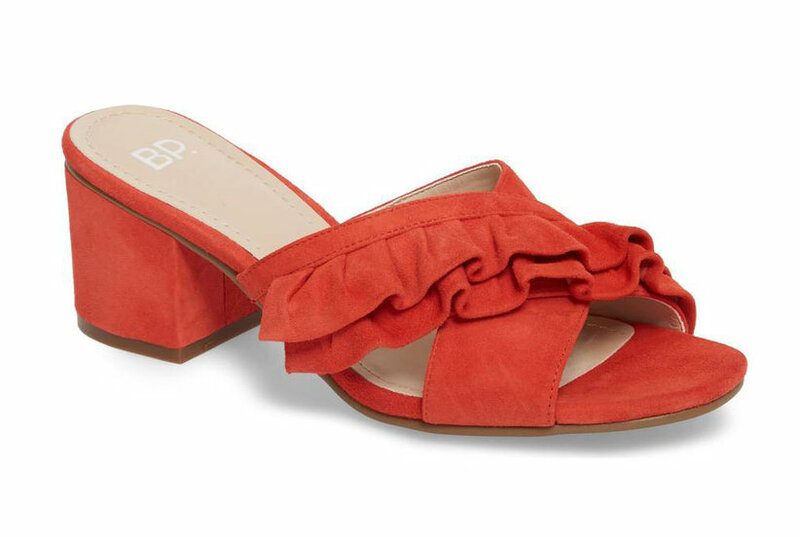 There’s a pair of stylish shoes for every kind of vacation on this list. 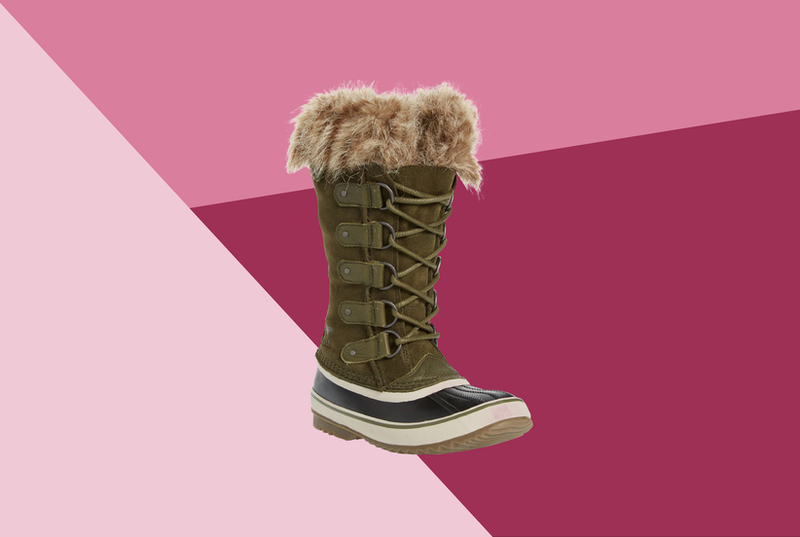 From classic tall snow boots to waterproof boots to fur lined boots, Nordstrom has functional winter boots that customers can’t stop raving about, including the Sorel ‘Joan of Arctic’ Waterproof Snow Boot. These might be the best snow boots, ever. 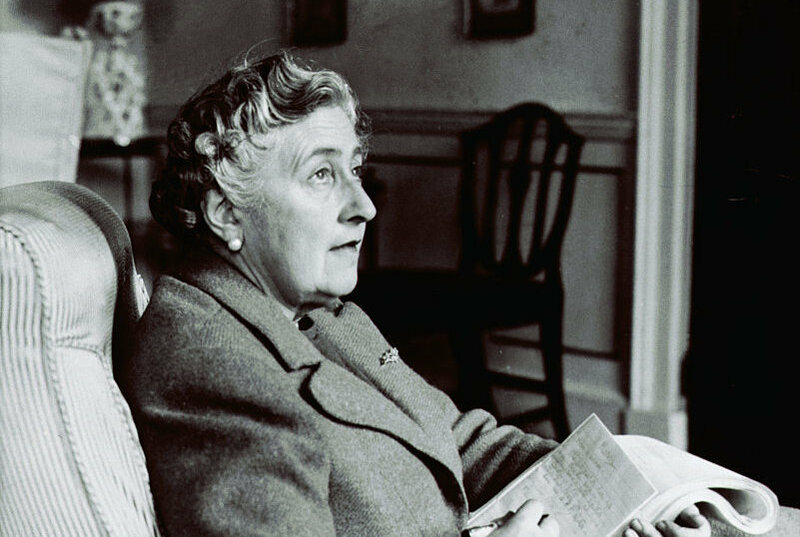 Whether you’re a new Agatha Christie reader or an older fan, get to know Agatha Christie, the Queen of Mystery, through these 10 essential reads. 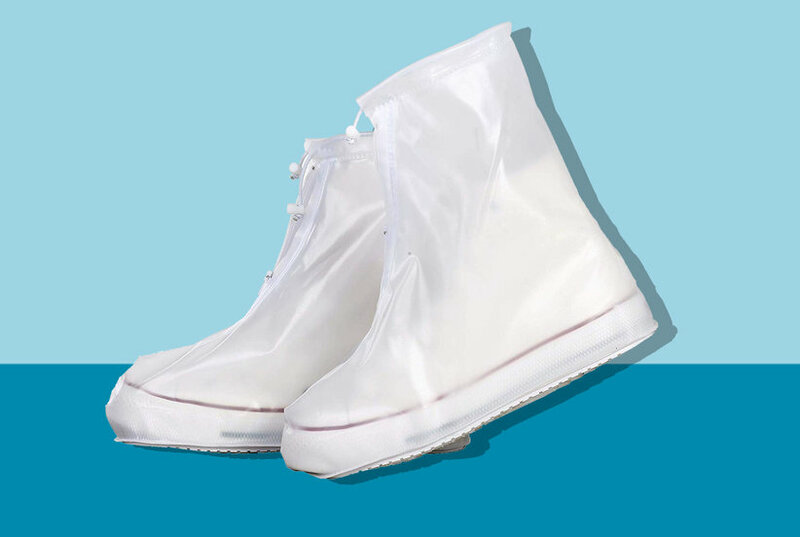 These waterproof boot covers may look a little silly, but they're actually the secret to keeping white sneakers clean and your winter boots looking pristine, even through rain and snow. 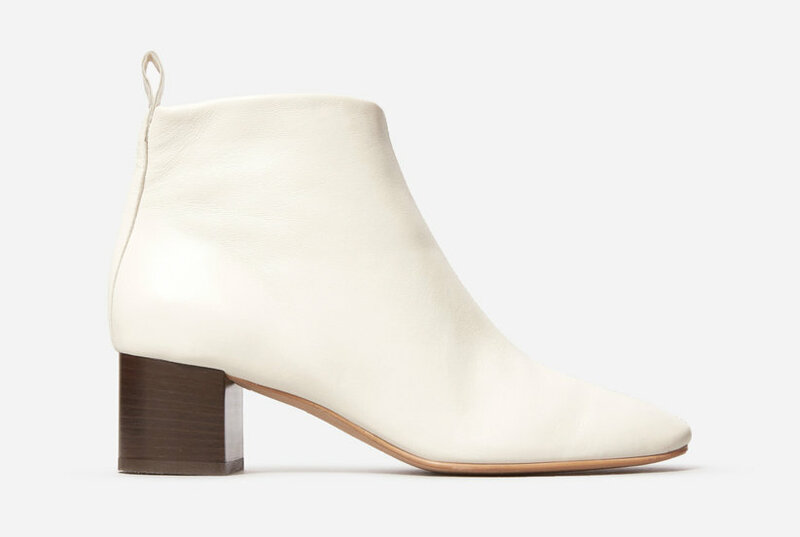 Most fashion rules are meant to be broken—including the one that says you can't wear white boots (or white at all!) after Labor Day.